Electric vehicles are gaining in popularity as clean, reliable alternatives to gasoline-powered automobiles. 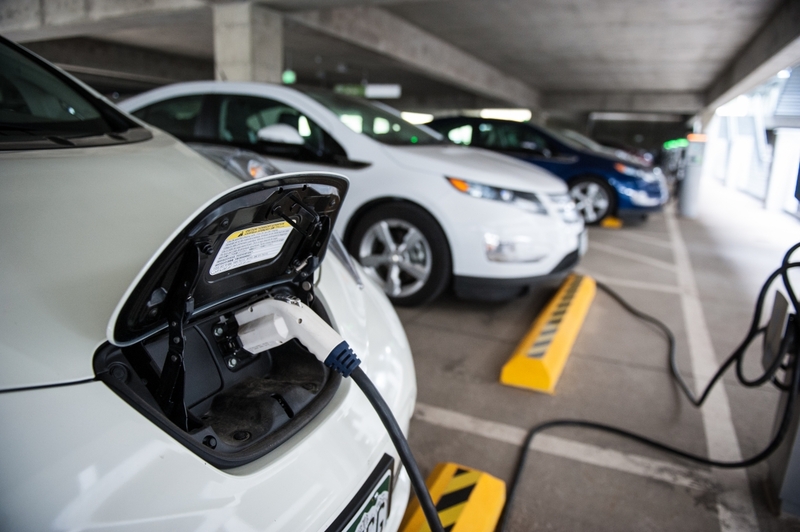 Battery Electric Vehicles (BEVs) and Plug-In Hybrid Electric Vehicles (PHEVs) present an opportunity to reduce local emissions, expand the U.S. clean fuel sector, and reduce dependence on foreign oil. At the turn of the century, steam and electricity were both considerably more popular as transportation fuels than gasoline as both were more readily available to consumers and manufacturers. Biofuels also powered many early vehicles. Rapid improvement to roads and fueling station availability in the 1910s and 1920s, combined with a precipitous decrease in gasoline prices, paved the way for gasoline as America’s transportation fuel of choice. The ability to transport Americans quickly and cheaply at great distances heralded the triumph of gasoline over electricity. Electric vehicle production remained essentially dormant from the 1920s through the 1990s, with scattered attempts to manufacture electric vehicles in the 1960s and thereafter failing. The California Air Resource Board (CARB) attempted to create a market with 1990’s Zero Emission Vehicle (ZEV) mandate. The ZEV mandate was ultimately weakened by CARB, and it did not produce a meaningful impact on gasoline’s dominance over transportation fuels. It did set the stage for electricity’s re-introduction into the market. Sales of hybrid electric vehicles (HEVs) have steadily increased throughout the 2000s and now represent a significant segment of new vehicles sold in the United States. Hybrid electric sales in the United States rose over 400% between the years 2003 and 2005, and have continued to trend steadily upwards. On the heels of hybrid electric successes, BEVs and PHEVs have been introduced into the marketplace. Just as hybrid electric vehicles sold limited quantities during their initial years on the market (less than 30,000 total during the first three years of sale), BEVs and PHEVs have sold limited numbers, but also trend upwards. Pace Law School’s Energy and Climate Center has produced the Renewable Fuels Roadmap and Sustainable Biomass Feedstock Supply for New York State (Roadmap) for the New York State Energy Research and Development Authority (NYSERDA), the New York State Department of Environmental Conservation (NYSDEC), and the New York State Department of Agriculture and Markets. 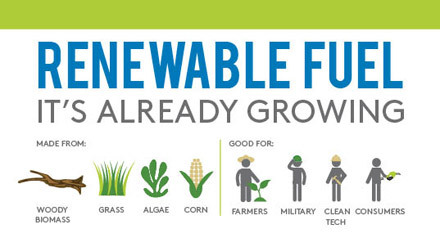 Intended to help guide state policy on renewable fuels, the Roadmap was a recommendation from Governor David A Paterson’s Renewable Energy Task Force report issued in February 2008. The Roadmap evaluates the future of liquid biofuel production and feedstock supplies for transportation purposes in New York State in order to address increasing greenhouse gas (GHG) emissions as well as independence from petroleum usage. Part of a series of clean fuels briefs, this was created to explain the current state of the Advanced Biofuel industry and its technological opportunities to state policy makers. 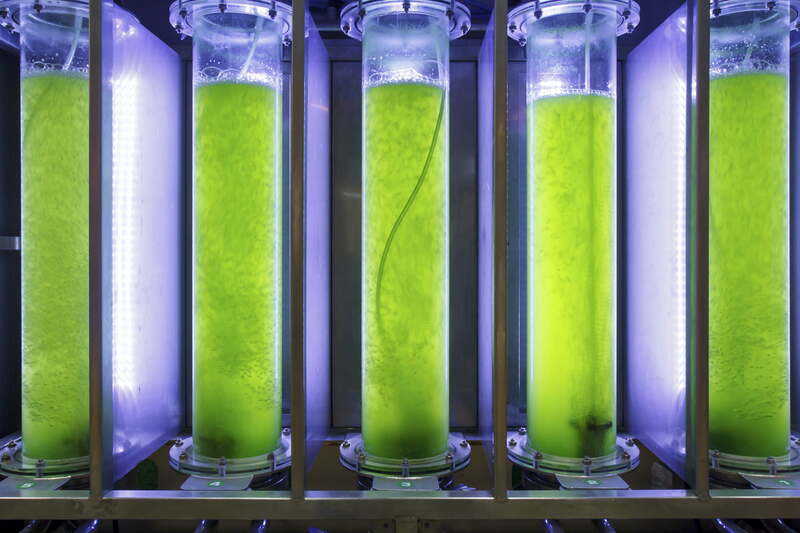 This brief includes a short history and a state by state guide of the Northeast and Mid Atlantic incentives, subsidies, and preferential policies used to promote advanced biofuels. Our Community Energy program brings together the latest strategies in energy efficiency, cogeneration of electricity and thermal energy for heating and cooling, distributed renewable energy, smart grid and demand response through multi-building applications and microgrids. Community microgrids can integrate energy efficiency, cogeneration, solar photovoltaic, wind, geothermal, organic waste digesters and other types of renewable energy, as well as localized smartgrid and demand response applications. In addition to considerable gains in energy efficiency, microgrids make communities far more resilient in the face of more frequent intense storm events. The Pace Center is currently working with New York City Mayor’s Office of Long Term Planning to advance multi-building CHP opportunities within the five boroughs. 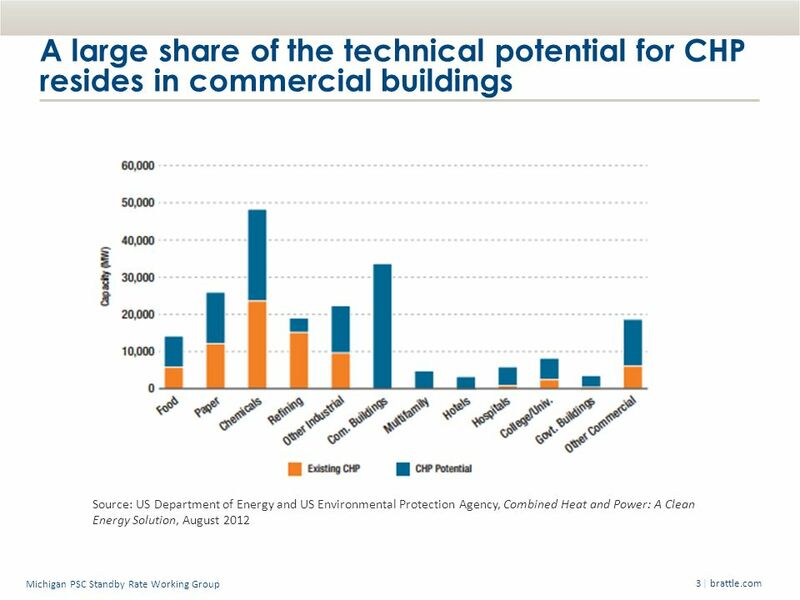 New York City, with its high building density and heterogeneity in building use, present tremendous potential for efficiency gains, enhanced resiliency, and utility benefits through CHP. Pace is also engaging key decision makers and end users through a targeted workshop series around microgrids and district energy systems with combined heat and power (CHP). Pace has partnered with state governments in Connecticut and Massachusetts to bring together key stakeholders, utilities, and developers to develop a path towards energy efficiency and resiliency through community energy projects. To further encourage the use of combined heat and power (“CHP”) in New York State, the New York State Energy Research and Development Authority (“NYSERDA”) has contracted with the Pace Energy and Climate Center to develop a Standby Rate Estimator (“Estimator”) and Standby Rate Manual (“Manual”) to help businesses analyze the energy bill impacts of deploying an onsite CHP system. Responding to the needs for transparency and for easily accessible and understandable information about possible standby charges, this Manual describes a new web-accessible and interactive Standby Rate Estimator that makes it possible for users to estimate the standby charges that would be incurred if a CHP system were built. It also allows users to see whether the Standby Tariff will result in total charges in excess of the charges they would incur under otherwise applicable rates. In addition, users are able to compare the delivery charges (total bills without commodity charges) they would be billed under the Standby Tariff to those they would incur under otherwise applicable rates. In certain cases, described in this Manual, a user might be able to obtain an exemption from the Standby Tariff and the Estimator will help the user determine whether to seek such an exemption. In addition, the standby charge derived through use of the Estimator can be input into already available programs that analyze the economics of installing a CHP system to obtain a more complete analysis than would otherwise be possible. This Manual begins with an introduction to standby rates. It includes a discussion of the rationale for the rates, a description of their impact on customers and a summary description of tariff mechanics. The Manual next provides an introduction to the Estimator, describing its purpose; necessary inputs and where to find them; inevitable uncertainties when using the Estimator; and a walk-through example of how to take advantage of the Estimator. The Manual concludes with a glossary of terms, a compendium of links to utility standby tariffs for all New York State distribution companies and contact information for each of the distribution companies. Pace is Co-Director of the Northeast DOE center, which encourages the deployment of combined heat and power (CHP), district energy systems, waste heat recovery, and other clean energy technologies throughout New York and New England. The NE-CEAC educates prospective end users and policymakers, conducts market analyses and provides technical assistance and project support services to interested end users. Since the Center’s inception, it has had strong involvement in international energy issues, and in recent times, in climate change mitigation and adaption, focusing on energy-related climate change solutions. 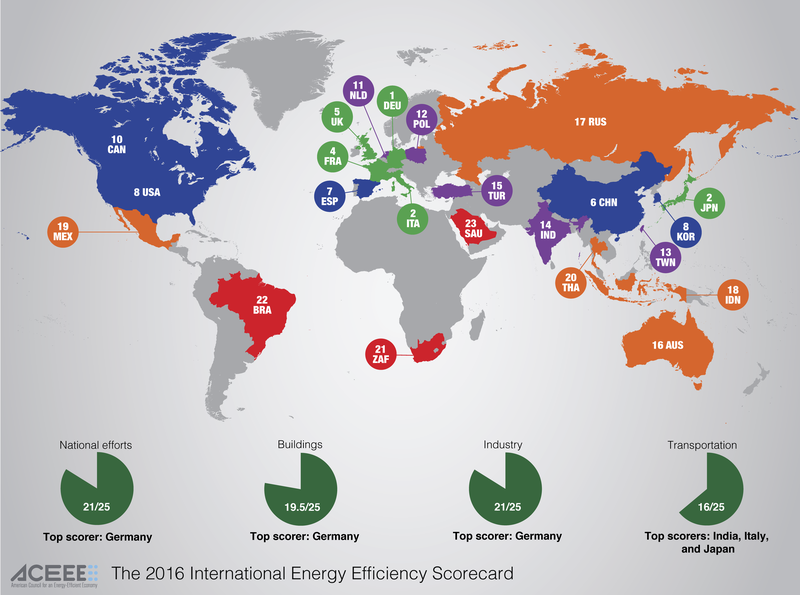 There also has been heavy emphasis on seeking to educate about the advantages of energy efficiency and renewable energy to help developing countries advance economically, eliminate the heavy financial and health burdens of reliance on imported fossil fuels, and reduce their contributions to climate change. In performing this work, the Center relies heavily on the strong involvement of Center staff, student Research Assistants and Pace Law School faculty members active in the International Union for the Conservation of Nature (IUCN) and its IUCN Academy of Environmental Law. The Academy’s 180 global universities with strong environmental law programs hosts collaborative research projects and holds annual colloquia on important issues of environmental law through which the Center presents and publishes much of its work. Thus, the Center through its founder, Dean Emeritus Richard Ottinger, was a principal organizer of the Academy’s first Colloquium in 2004, held at Shanghai Jiao Tong University on the topic, The Law of Energy for Sustainable Development. The Colloquium was attended by more than 500 environmental and energy law experts and presentations were made by many of the most prominent leaders in this field. Its proceedings were published in 2005 by Cambridge University Press, along with a volume of the laws presented, Compendium of Sustainable Energy Laws. A number of projects demonstrate the global reach of the Center, including Renewable Energy Law and Development, A Case Study, published by Edward Elgar Ltd of London, which included chapters by Research Assistants from China, India, Brazil, Indonesia, Pakistan, and Morocco. In 2007, the Center was the principal organizer and editor of The UNEP Handbook for Legal Draftsmen on Environmentally Sound Management of Energy Efficiency and Renewable Energy Resources. 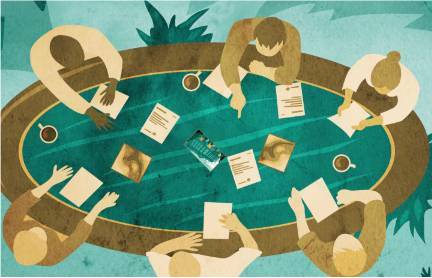 UNEP has recently contracted with the Center to organize a sequel to the Handbook. The Center has done pioneering work on climate change mitigation, including a recent presentation to the European Environmental Law Association conference in La Rochelle, France, containing detailed recommendations for success of the COP21 climate change negotiations, Expanding COP 21 INDCs to Include Non-National Contributions. Center student Research Assistants have performed much of the research supporting the Center international work. The important Center climate change article, Innovative Financing of Renewable Energy.was researched and presented at the IUCN Academy Colloquium in Tarragona, Spain by a Center RA. Similarly the article, Options for Adaptation, researched by two student RAs, was prepared for the National University of Singapore and was presented at an APCEL Workshop on Adaptation to Climate Change: ASEAN and the Comparative Experiences (17 & 18 July 2014), to be published in a book of its proceedings. The Center has done extensive work with China for many years, helping it to overcome its serious air pollution and other environmental problems. In recent years our China work has been done primarily in partnership with leading China environmental law authority, Wang Xi, Professor of Law and Associate Dean at Shanghai Jaio Tong University and Director of its Environmental and Resources Law Institute. With Dean Ottinger, he is also co-chair of the Energy and Climate Change Specialty Group of the IUCN World Commission on Environmental Law. 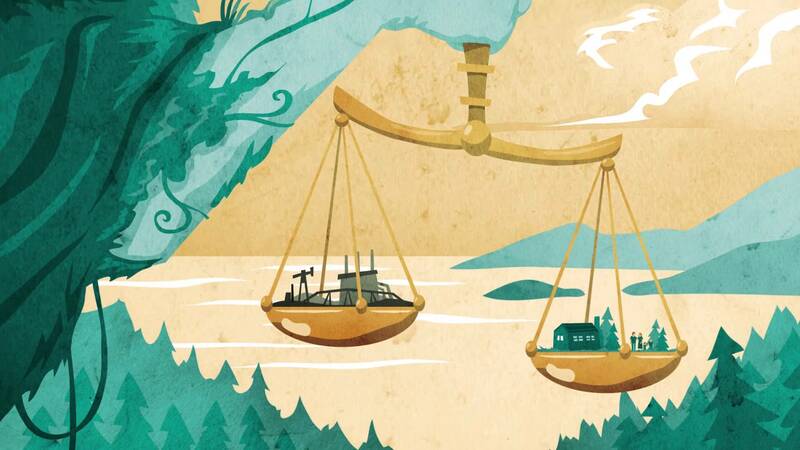 Together they published an extensive study of implementation of environmental law, the recommendations of which were largely adopted by the recent PRC revision of China’s environmental laws. Professors Wang and Ottinger are presently collaborating on a comparative study of air pollution remediation actions by Los Angeles, California and Beijing, again with Center RA research assistance. This book collects land use laws from countries on each continent that attempt to achieve sustainable development. Due to the startling evidence of global deterioriation and the long-term trends in land use, the Johannesburg Declaration on Sustainable Development was signed in 2002. In the laws collected in this volume, the reader can witness the evolution of national legal systems as they respond to the challenge of sustainable development. Renewable energy holds great promise for solving the world’s energy needs with minimal climate change and pollution consequences. While renewable energy is the fastest growing type of energy production, the prospects for it to displace fossil fuels are seriously inhibited by the high first/capital cost of renewable energy infrastructure. With support from the Energy Foundation and other Funders, the Pace Energy and Climate Center has been working on RGGI development, implementation, operations, and policy for several years, going back to RGGI’s inception. We collaborate with a broad range of clean energy and climate advocates, contributing our strong analytical, market, and legal capabilities to the work of the group. We have championed innovative ideas like the channeling of auction proceeds back to low- and moderate-income household clean energy projects, and have developed the analytical foundations for aggressive reductions in carbon emissions in the region. We actively engage in reviews of the RGGI program, including the 2016 RGGI program review currently under way. See https://www.rggi.org/design/2016-program-review. Our engagement has included attending bi-weekly RGGI advocates meetings, attending RGGI stakeholder meetings, conducting research and analyses of the impacts of different policy options proposed by the RGGI states, and filing comments in response to those options. In order to frame policy options and arm advocates with solid data-based analytics of policy mechanisms for legislators and executive branch officials in RGGI states, Nick Martin put together a short but hard-hitting analysis of those options. We are in the process of updating his analysis to reflect the more recent scenarios proposed by the RGGI states and the impact of implementing an emissions containment reserve. We are also actively engaged in research on the potential of RGGI-related emissions leakage. Leakage has been a concern from the inception of RGGI, and some policymakers and stakeholders have pointed to the potential for leakage as a basis for not designing RGGI to more aggressively reduce carbon emissions. Through our research, we will determine whether emissions leakage is occurring and provide guidance on how to minimize or eliminate any harmful leakage that is occurring or that may occur in the future. Finally, we commissioned reports, soon to be released, analyzing the current state of Voluntary and Corporate Renewable Energy Markets in the Northeast, and are co-sponsoring a conference to be held in October 2017 at which the findings of these reports will be discussed. Regional Greenhouse Gas Initiative, Inc. (RGGI, Inc.) is a 501(c)(3) non-profit corporation created to support development and implementation of the Regional Greenhouse Gas Initiative (RGGI). 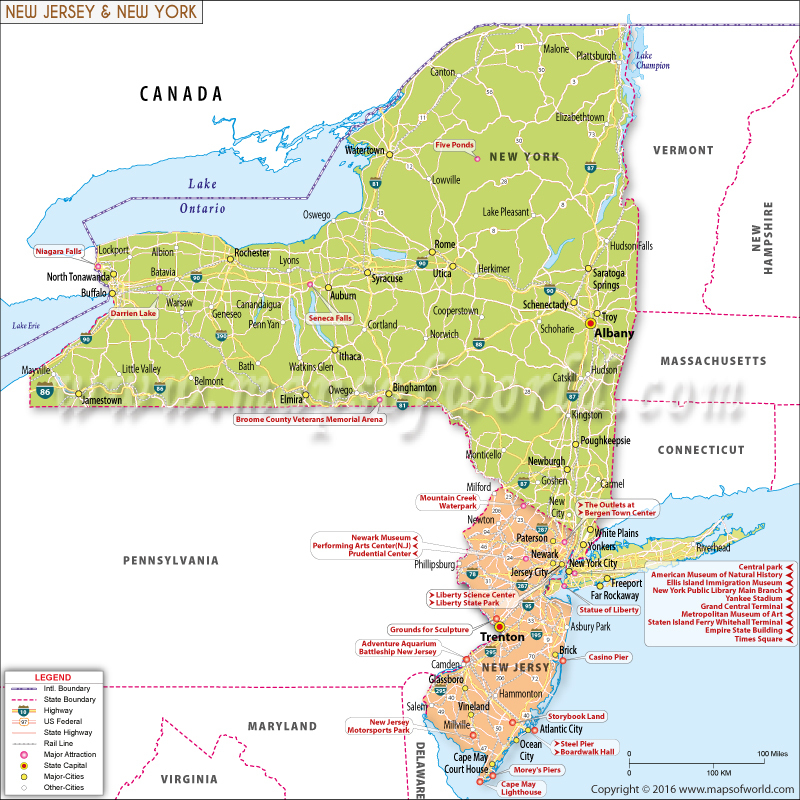 RGGI is a cooperative effort among nine states – Connecticut, Delaware, Maine, Maryland, Massachusetts, New Hampshire, New York, Rhode Island and Vermont – to reduce greenhouse gas emissions. 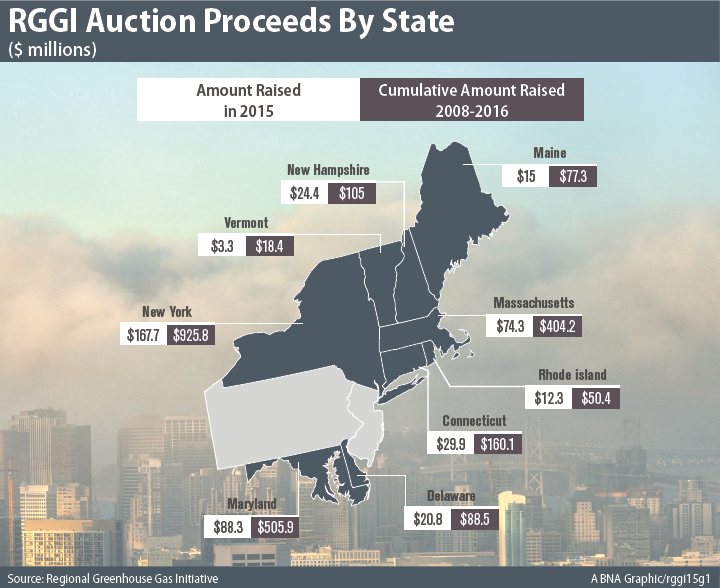 The RGGI states issue CO2 allowances which are distributed almost entirely through regional auctions, resulting in proceeds for reinvestment in strategic energy and consumer programs. 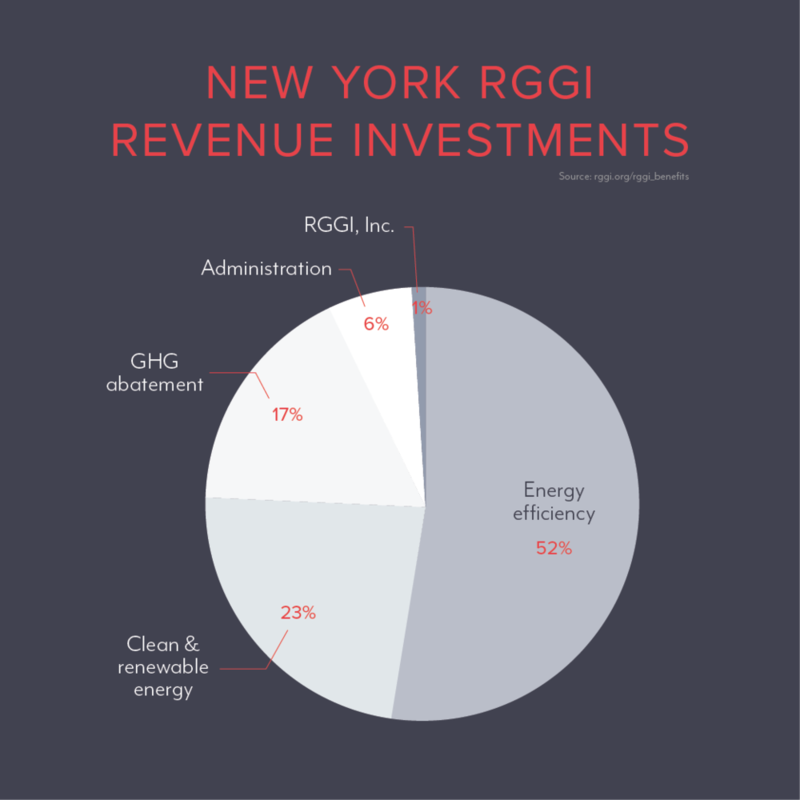 Programs funded with RGGI investments have spanned a wide range of consumers, providing benefits and improvements to private homes, local businesses, multi-family housing, industrial facilities, community buildings, retail customers, and more.